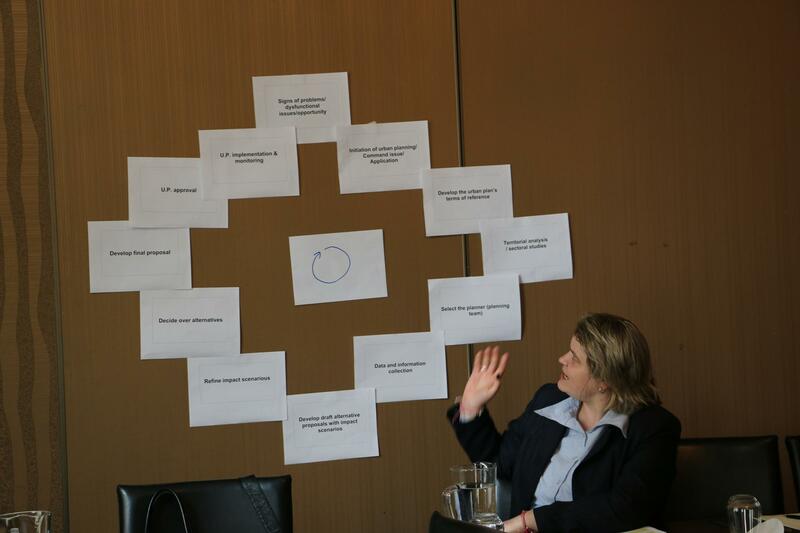 Some fifteen urban planners and urban development experts from the whole South-East Europe, members of NALAS Urban Planning Task Force, gathered in Ljubljana, Slovenia, from 10-11 March 2016 to discuss contemporary urban development challenges in SEE and explore citizens' participation in the urban planning process. The group informed about the developments in each of the countries and reflected on the changes achieved at the national level as result of contributions received by NALAS and the products of its Knowledge Centre and of the Urban Planning Task Force. "It is incredible what influence we make when we talk to national governments by using the examples from the whole South East Europe. We are weak as local governments, and even as Local Government Associations, but when we talk about the whole region of South-East Europe, we are really strong. We used the joint recommendations by the NALAS Urban Planning and Fiscal Decentralisation Task Forces on Land Management and Taxation to negotiate with our Government on the Law on Property Tax", said Mr. Izidor Jerala from Slovenia. The Urban Planning Task Force has great resources within its membership. During this meeting, the Task Force member from Romania, Ms. Claudia Pamfil, offered her expertise in citizens' participation and provided an inspiring and interactive training in Citizens' Participation in the Urban Planning Process. The Task Force, via several presentations, interactive exercises, case studies and role-plays explored the reasons for a participatory approach, challenges, participation levels and process. Case studies from Romania and Slovenia were shared and analysed. 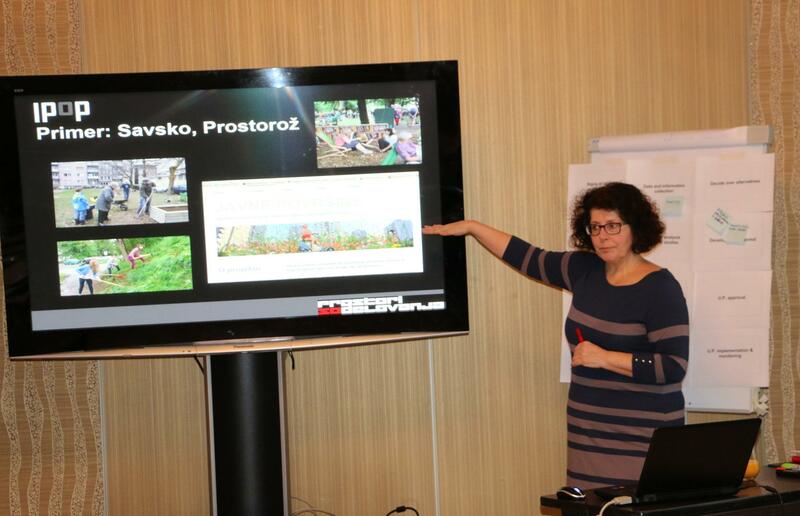 Maja Simoneti, a Landscape Architect and Spatial Planner from the Slovenian IPoP Institute for Spatial Policies presented the experiences of Slovenia in Citizens' Participation in Urban Planning. Ms. Simoneti elaborated several success stories of citizens' participation from all over Slovenia related to building GSM base stations, flooding of Ljubljana, building housing communities, creative use of public spaces, etc. Ivan Stanicic from the Urban Planning Office of the City of Ljubljana presented the urban development challenges of the capital of Slovenia and the practices of citizens participation in urban planning. "Ljubljana is strongly committed to green policies. 75% of the City is green", said Mr. Stanicic, explaining that one of the brave moves the City did was closing for cars one of the main downtown streets. Only this measure decreased the noise in the City centre by 6 decibels. The Urban Planning Task Force also attended the EU Dialogues event for Slovenia, that aims to boost citizens' participation in EU issues. The event focused on Circular Economy, with participation of two EU Commissioners, Karmenu Vella, EU Commissioner on Environment, Maritime Affairs and Fisheries and Violeta Bulc, EU Commissioner on Transport. 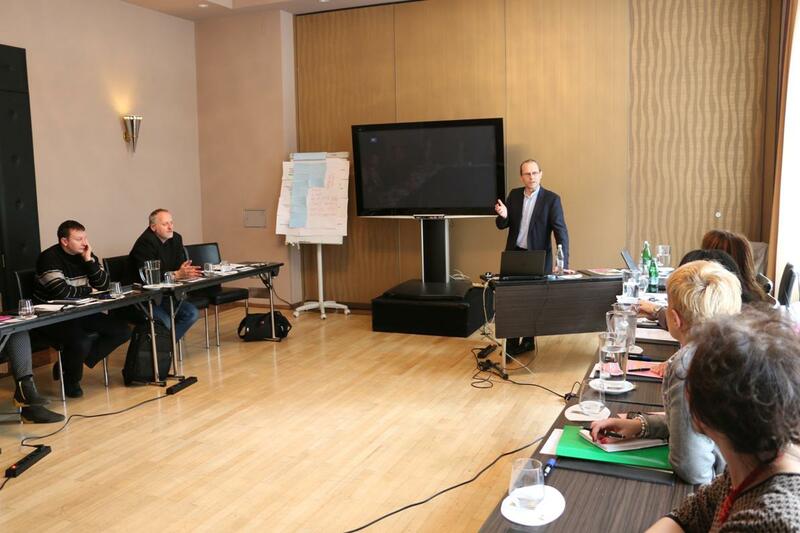 NALAS Urban Planning Task Force is hosted by the Association of Municipalities and Towns of Slovenia.